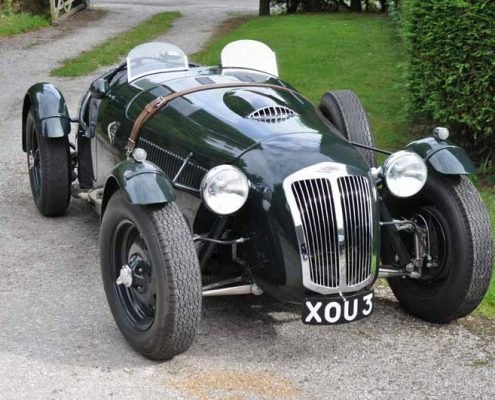 1947 HRG 1100 - Brian Classic & Co. 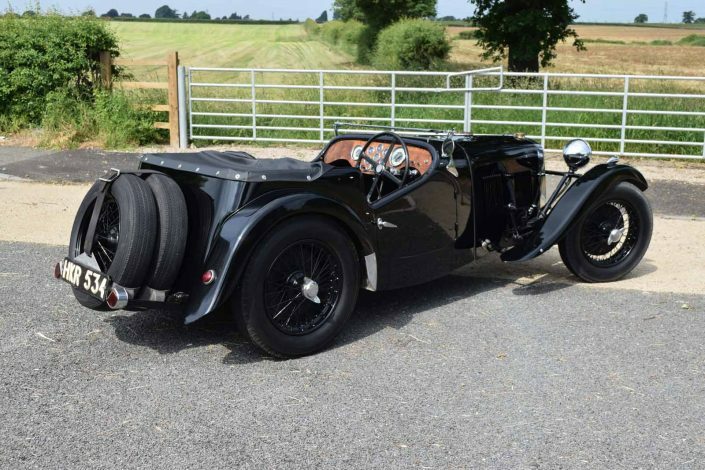 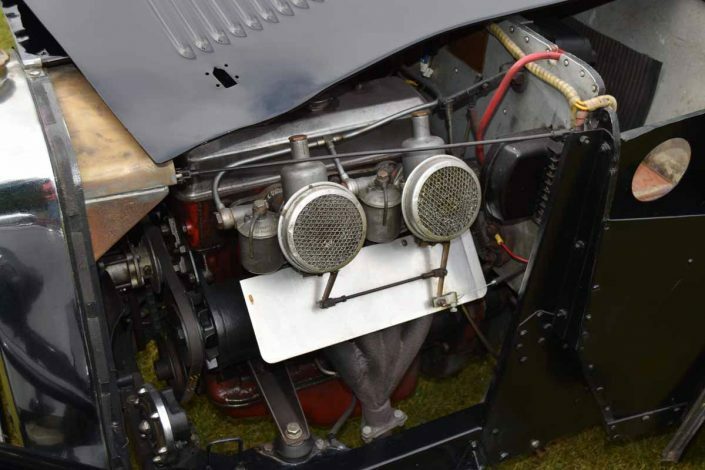 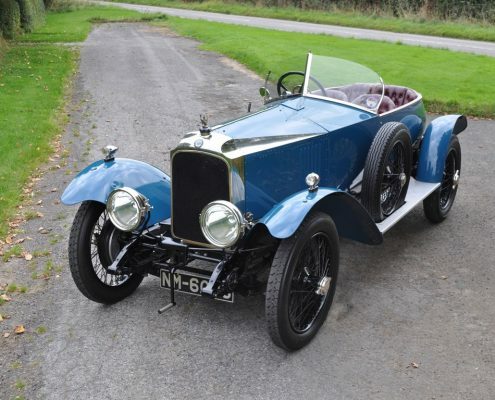 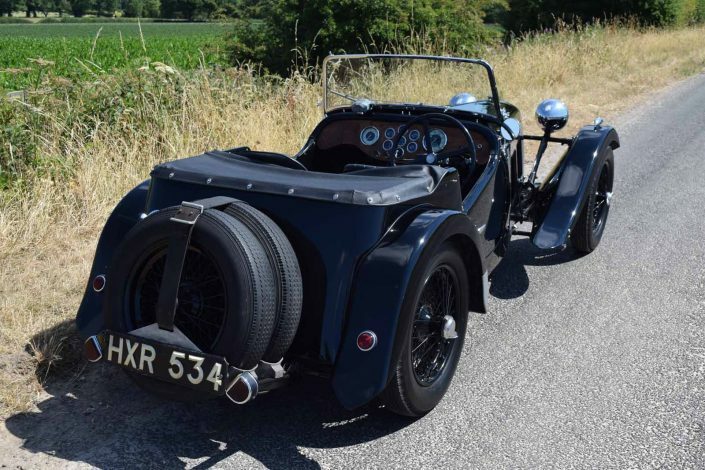 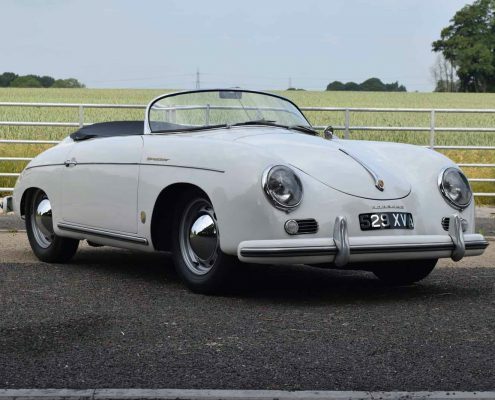 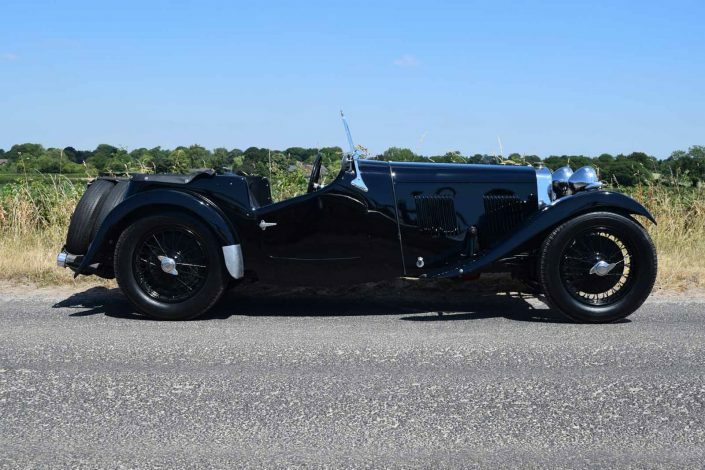 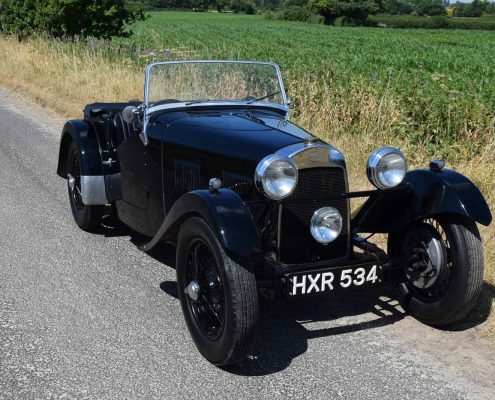 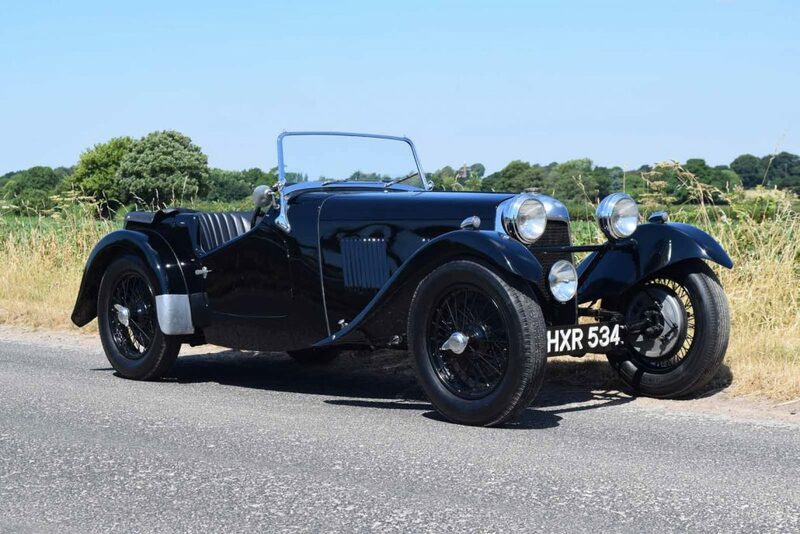 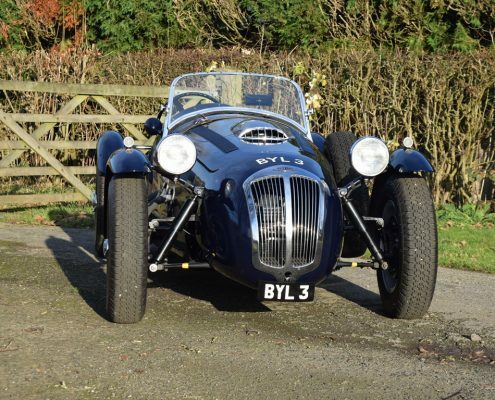 Delivered to its first owner, Mr. Clarke, in March 1947, this HRG 1100 was used extensively by its first two owners for hillclimb, sprint and trials competition in the UK. 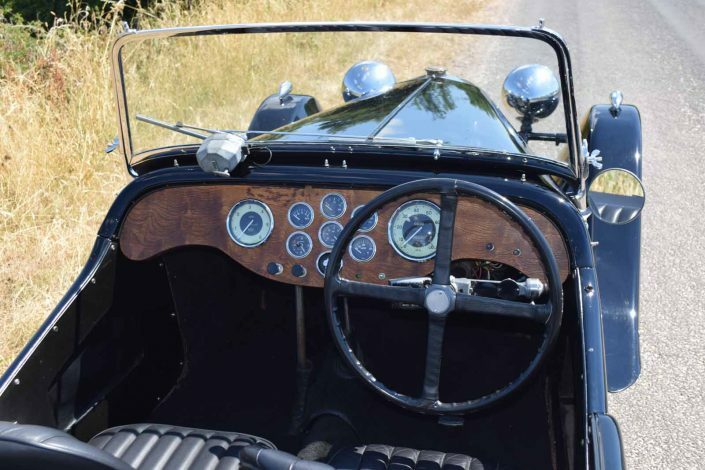 The original sales paperwork from Charles Follett remains in the history file along with numerous photographs of the car throughout its life. 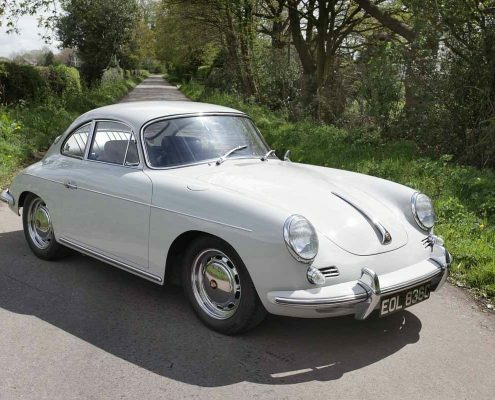 The car went to the USA in 1964 and remained in the hands of one family there until fairly recently. 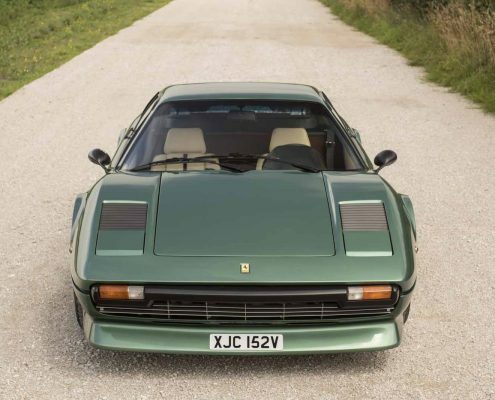 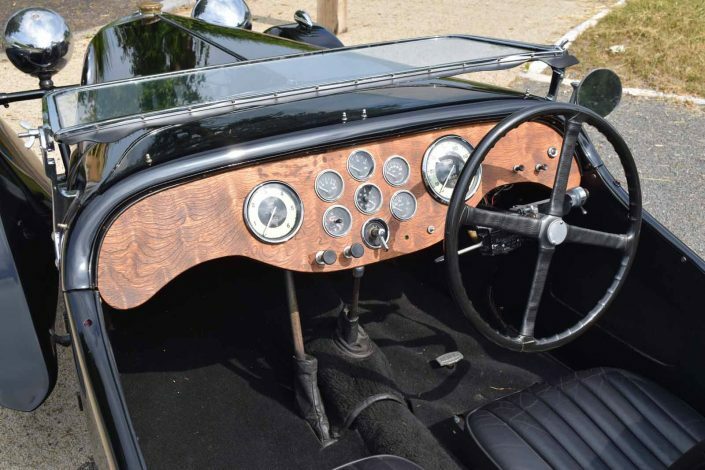 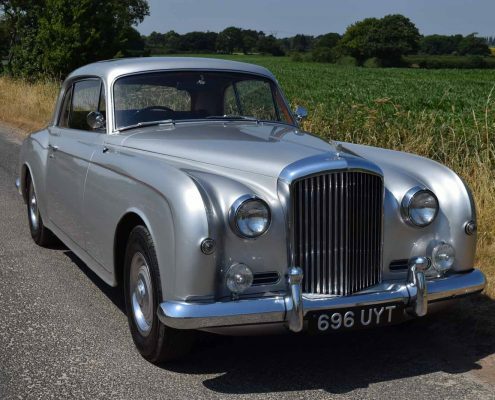 Following a restoration carried out not long after it arrived in California, the car was successful in concours events throughout the 1960’s. 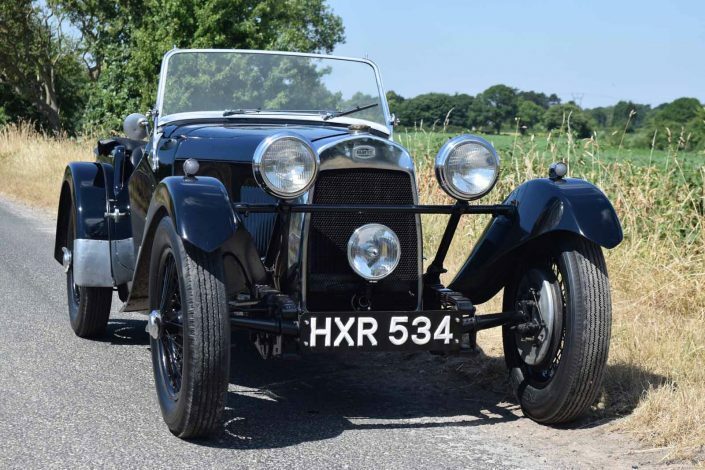 HRG’s are currently enjoying a period of recognition as people begin to appreciate the wide variety of events for which they are ideally suited and it is rare to find an example with such an interesting and well documented history.